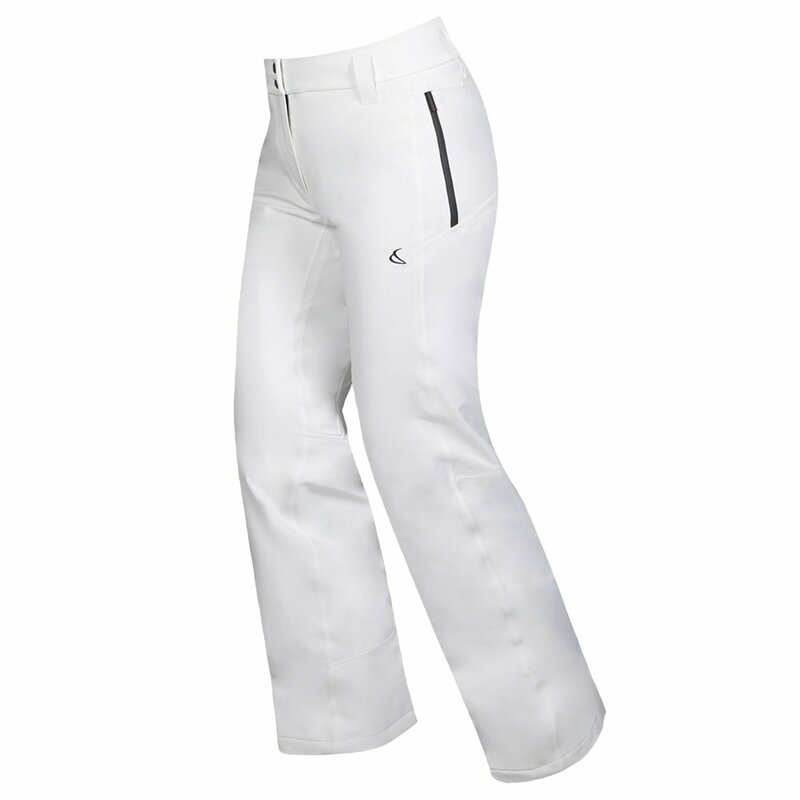 Think of a feature you’d want on a ski pant, and we bet the Capranea Casanna Insulated Ski Pant has it. These women’s ski pants are extremely waterproof — to 20K, in fact — so you’ll stay dry even if you’re skiing in all-day snow and sleet that just won’t give you a break. They’re totally stretchable with an elastic snow gaiter and inner waist adjustments, so you know they’re comfortable. The Capranea Casanna Insulated Ski Pant uses Capranea’s mcm™ technology to ensure all layers of this pant work together to pull perspiration off your layers, keeping you dryer during active winter wear.